The Everett AquaSox will have the same home, but it will be with a different name. Everett Memorial Stadium, where the Mariners’ short-season Class A affiliate has played since its inception in 1984, will now be named Funko Field. Funko, the Everett-based pop-culture consumer products company, entered into a six-year commitment to have the stadium bear its name. The stadium is owned by the Everett School District and is on land donated by the Everett Elks. 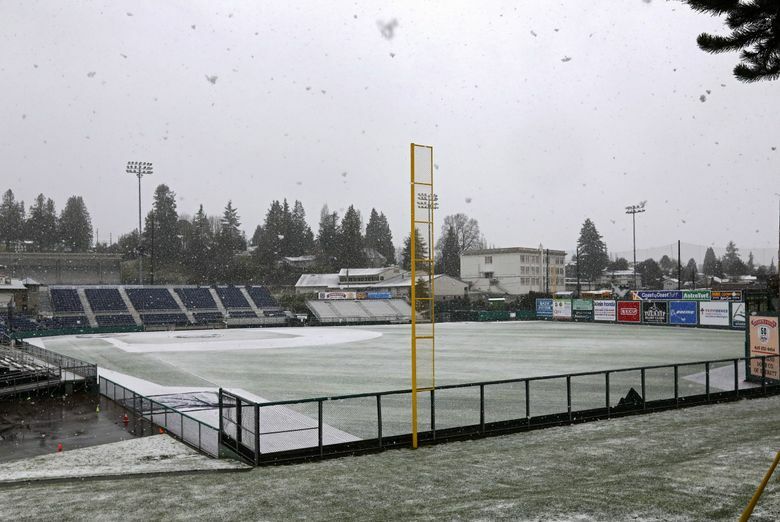 The AquaSox, in their lease of the stadium, were given the right to sell the name of the stadium as long as the school district didn’t object to the new partner, according to Kathy Reeves, communications director for the school district. Funko would not provide financial details of the agreement, but Reeves said the school district’s share is 25 percent and its total revenue from the deal was expected to be $275,000. That would value the deal at $1.1 million. Everett starts the season June 14 at the Tri-City. Its first home game is June 21 vs Salem-Keizer.